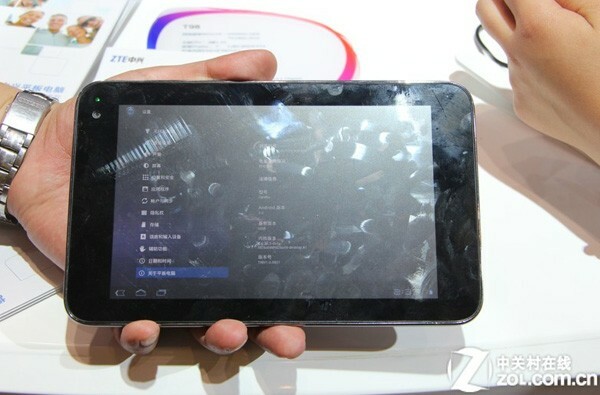 Chinese manufacturer ZTE showed off their latest 7-inch tablet, the ZTE T98 at the CES (China International Exhibition Center) expo in Beijing. The T98 features Android 3.2 Honeycomb and the new NVIDIA Tegra 3 (Quad-core) chipset clocked at 1.5GHz, being the first tablet to do so. The tablet also sports 1GB of RAM, 16GB of storage, a front (2MP) and rear camera (5MP) that can shoot 1080p HD video and with an extremely small 4000mAh battery. Oddly enough, the T98 comes with 3G GSM radios and does not include 4G of any sort, nor does it contain an NFC chip. The benchmarks are also extremely lackluster when you consider the specs, lets just assume that it is because the software has not yet been optimized for quad-core devices. At this time there is no information regarding availability or pricing. 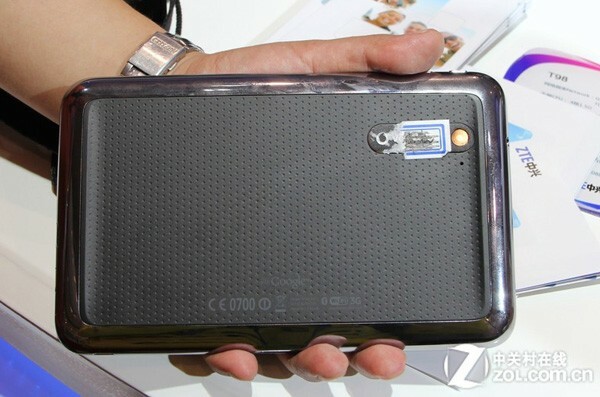 New Motorola XOOM 2 Tablets Shipping in November?